So whenever I have the chance to along with someone and save some money, I take it! My mom had a conference in Krakow in July, so my sister I jumped at the chance to come along. I had never been to Poland, but I had heard some very enthusiastic stories about Krakow in particular. I was not sure what to expect as I hadn’t done much research (on purpose). I wanted to enter with a clean slate and man, I was not disappointed. Krakow is a stunning city! Krakow has a long, interesting history which is reflected in the mix of architectural styles. I loved strolling around the city, just taking in the sights. 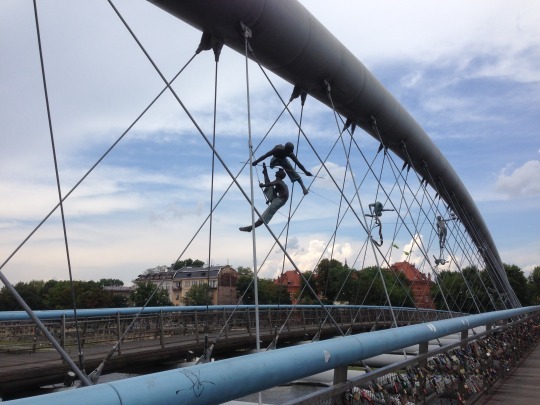 But even with its rich history, Krakow is also modern. It is a University town, which is easy to sense in its youthful and hip energy. It is filled with restaurants, boutiques, and bars and has a bustling nightlife. The streets are crowded throughout the day and evening, it feels very Mediterranean in that respect. There are a lot of vegan restaurants, food trucks, and coffee bars. Krakow is a hipsters’ paradise, especially in the Kazimierz and Kroworza neighbourhoods. Krakow is divided into several neighbourhoods, each with their own characteristics. My favourite, without a doubt, the Jewish Quarter (Kazimierz). The Jewish Quarter has a tumultuous history and a rich culture. It is now the coolest neighbourhood in Krakow, here you can find amazing food, from vegan burgers to Middle Eastern mezze. Cute boutiques, streets art and courtyard bars around every corner. If you are lucky enough to visit Krakow, Kazimierz is a must. 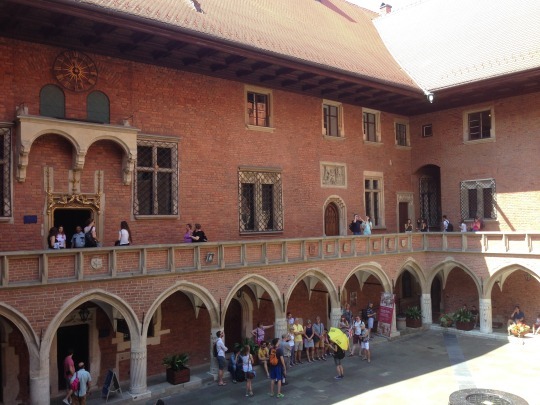 For more tips on Krakow, check out things to do and things to eat in Krakow.